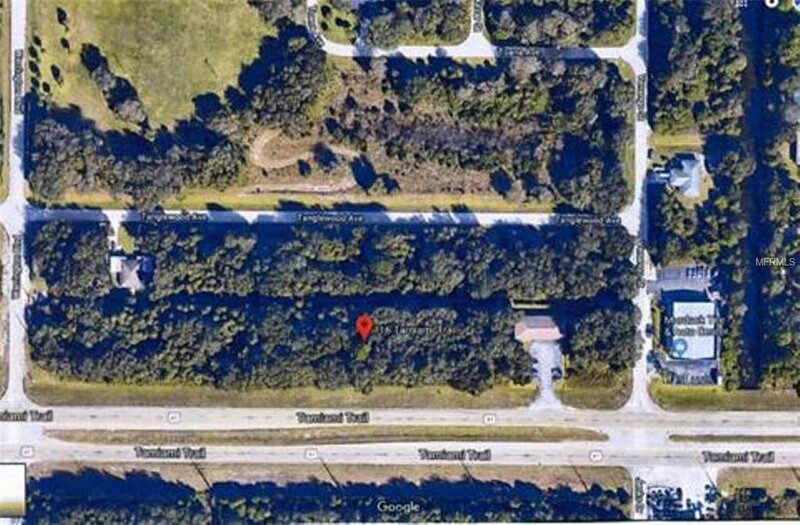 Commercial Lot with frontage on US41, located between Port Charlotte Murdock Circle and Downtown North Port. Convenient location in growing area with high traffic and comfortable access to shopping mall, restaurants, businesses, etc. 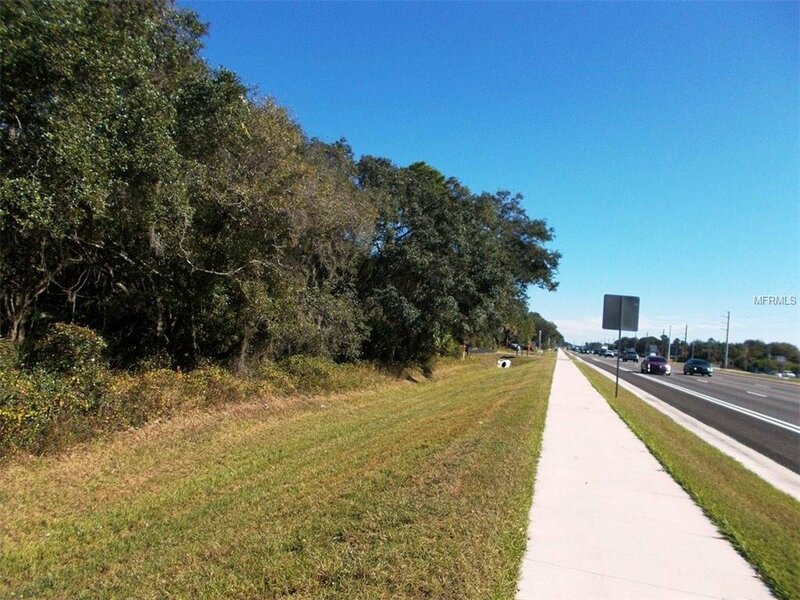 Tamiami Trail is significantly expanded and improved recently. New construction of hospital, water park and recreational development will begin soon. Hurry to buy, it will go fast!